With a Nationwide network of branches, Lanes for Drains offers a fast and effective drain cleaning and clearing service — from a depot near you. 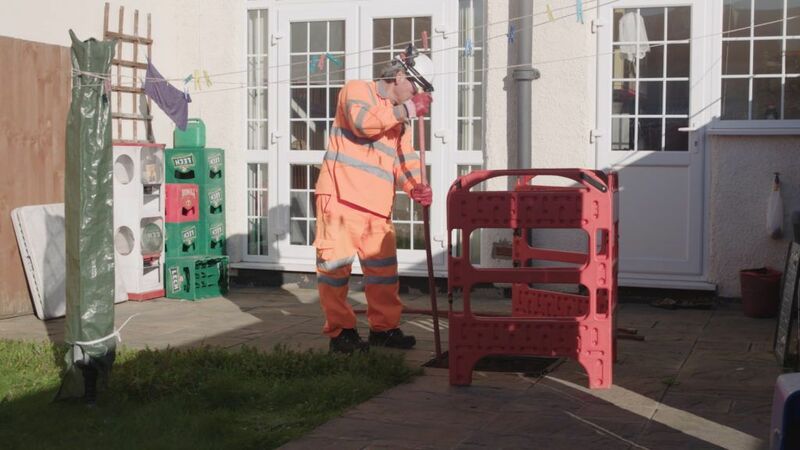 Each of our depots across the UK works to the same high standards, providing drain cleaning and clearing for everything, including emergency calls to blocked drains, one-off drain cleans and full planned drainage maintenance programmes. And it is not just underground drains either — our engineers regularly clear and clean high-level pipes and stacks. Regular pre-planned drain cleaning maintenance programmes are designed to reduce emergency drain repair call outs and expensive sewer renovation. This cost-effective regular drain cleaning service can be scheduled to suit you, or simply arranged on a 6-monthly basis. Either way, you can rest assured that your drains are being looked after by the professionals. Help! Blocked drains always seem to happen at the worst time and bring normal activities in your household to a standstill. Naturally, you want the problem dealt with — NOW! Don’t stress, just call Lanes. 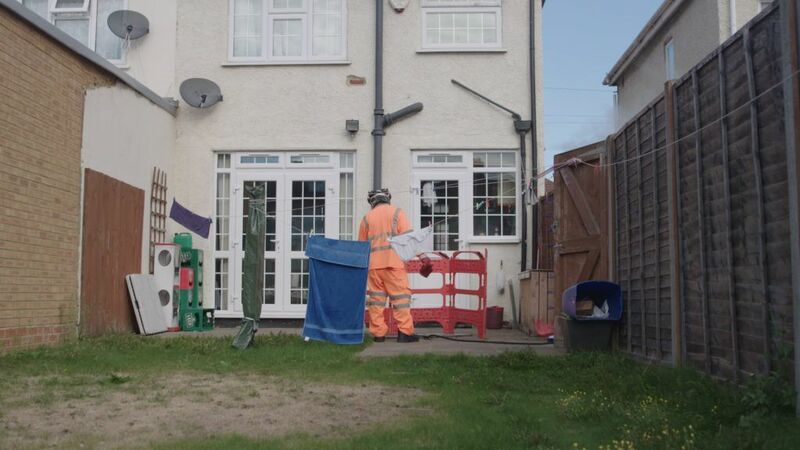 And thanks to a 24-hour emergency call-out service and our team of expert unblock engineers, your blocked drain will be unblocked, promptly and professionally, whatever the time, day or night. For more information about our commercial drain cleaning services, call us on 0800 526 488 or complete our enquiry form — we promise to get back to you within 24 hours.